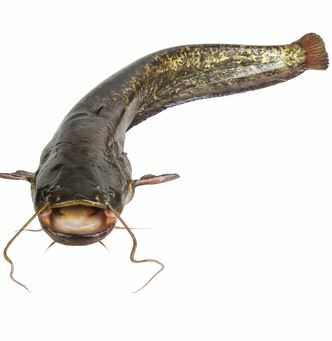 Catfish, once a term used to describe a certain aquatic creature, is now the source of plenty of frustration and worry among parents of teens. As the Huffington Post explains, the modern definition of catfish involves the creation of a fake profile on Facebook, Twitter or other social networks. The intentions of users creating such profiles may vary, but in general, the catfisher is looking to begin a false romance online. The result could be something as innocuous as a teen being lead on for months by someone who does not exist. Or it could be as horrific as being preyed upon by a sexual predator. Most often, however, catfishing ends in something personal about the victim being shared online, much to that person’s embarrassment. Talking with teens about today’s most significant safety issues is never easy, especially as many parents do not understand the implications of common online dangers. 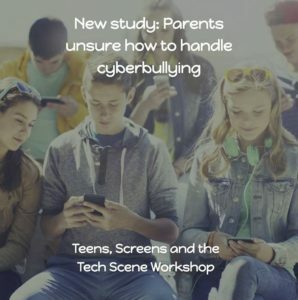 But broaching the topic of catfishing and precautions necessary to prevent it could prove valuable to your teen down the road, saving him or her from intense embarrassment, bullying or even sexual harassment. Catfishing has become such a phenomenon, it now has an entire MTV series dedicated to the practice. Known as Catfish: The TV Show, this reality series documents real-life cases of individuals who have been tricked by fake dating and social media profiles, according to Entertainment Weekly. Try watching this show with your teen and then talking about the implications of catfishing. If you don’t have access to MTV, you can also bring up other prominent media examples of catfishing. For example, as Forbes points out, football player Manti Te’o launched the topic into prominence with an unfortunate incident that took place last year. This story could be the perfect introduction to the concept for any teen interested in athletics. If you don’t already have a Facebook page, now may be the perfect time to get on board. Teens are never eager to ‘friend’ their parents on Facebook, but they’ll do so reluctantly if you present them with alternative consequences. Once a friend on Facebook, you’ll be better able to monitor sensitive information that your teen may unwittingly place online. You can also watch for pictures that might pose problems. After all, there is a fine line between snapshots featuring swimwear and those hinting at more seductive purposes. 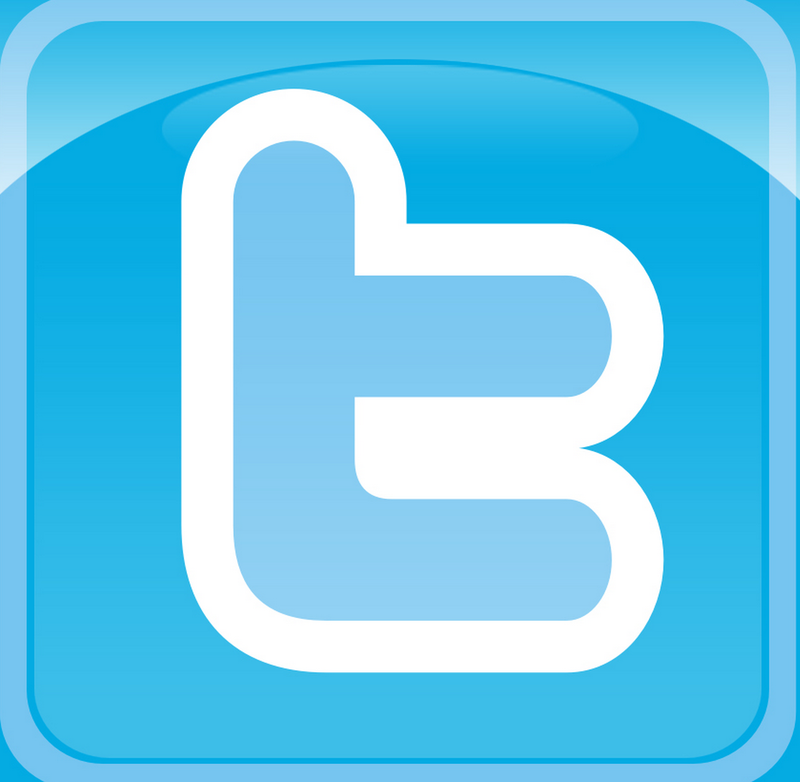 Monitoring your teen’s Facebook is fine, but avoid becoming too intrusive. In doing so, you risk driving your child to an alternative social network, where he or she can post all kinds of risky information without your input. According to Digital Trends, this new found aversion to Facebook is becoming more prevalent, so try to avoid being the force that drives your teen away from the popular social network. Ultimately, the best defense against catfishing is basic awareness. Teens should always be careful about talking to strangers online, an approach they are more likely to take if they fully understand the risks involved in catfishing and other prominent online hoaxes.